Respatindo is a national company that handles freight logistics services to domestic and foreign. Since its establishment in 2004, Respatindo have helped companies in various business sectors for the delivery of logistics to the various regions in Indonesia and abroad. In providing its services, Respatindo customer satisfaction will economical shipping service’s requirements in terms of cost, quality, services and responsibility for his services. 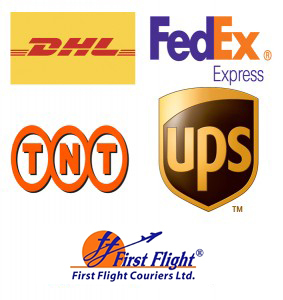 Economic and quality of services is closely linked to cooperation and trust we have built with some of the official domestic and international vendors such as DHL, TNT, FEDEX, UPS, FIRSTFLIGHT SINGAPORE, and EXPRESS SYSTEM SINGAPORE. Making Respatindo as the main logistics freight forwarding companies nationwide professional, reliable and trustworthy in 2020.